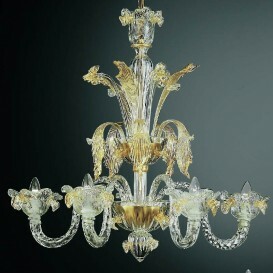 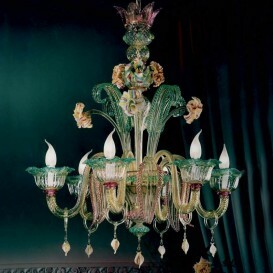 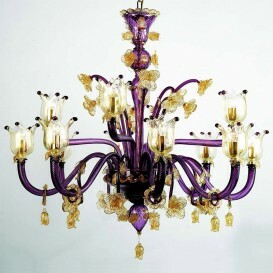 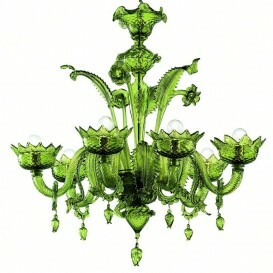 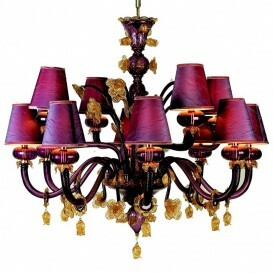 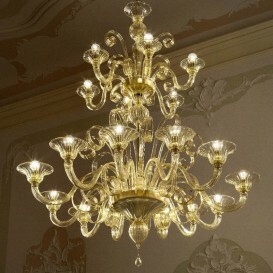 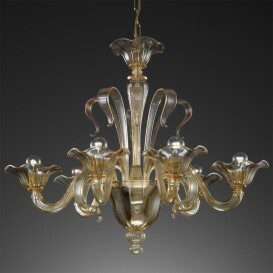 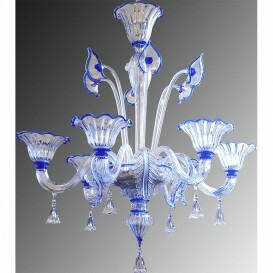 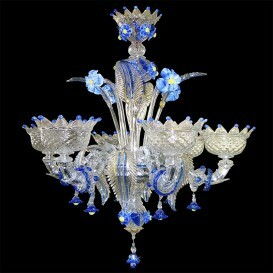 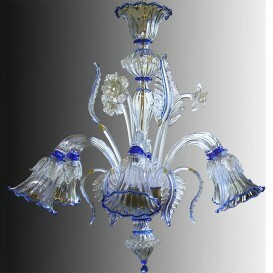 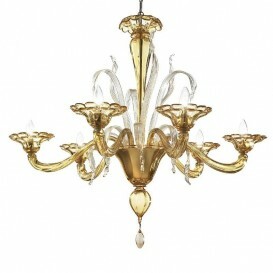 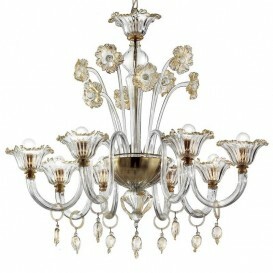 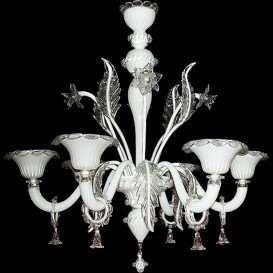 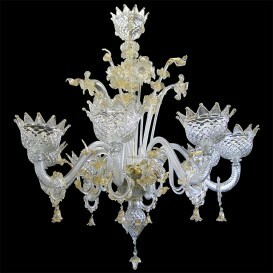 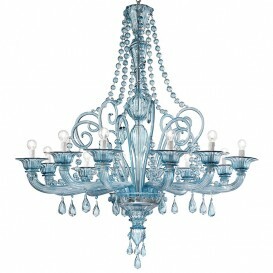 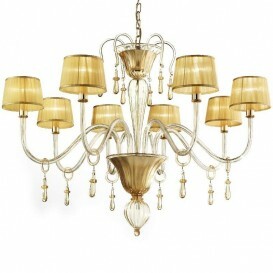 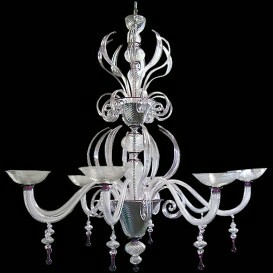 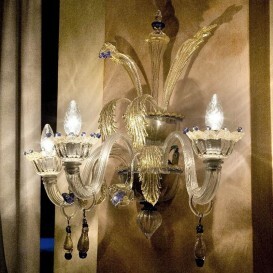 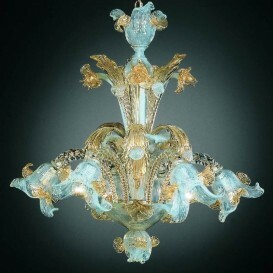 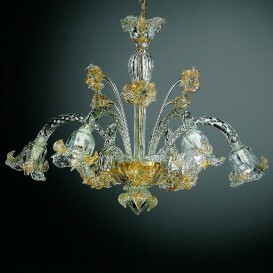 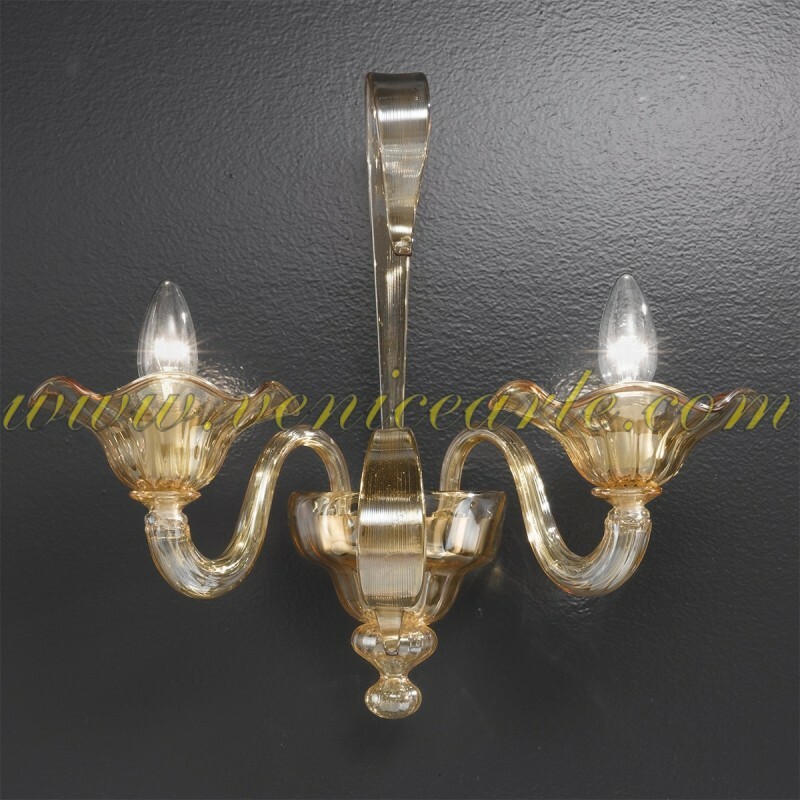 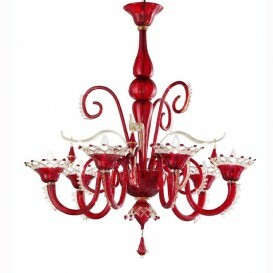 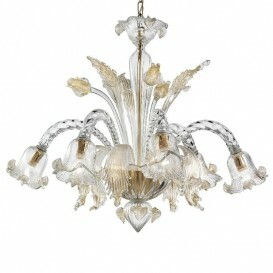 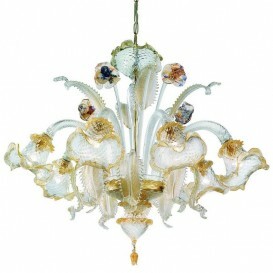 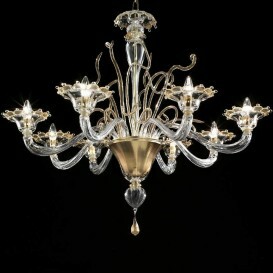 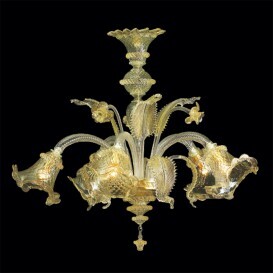 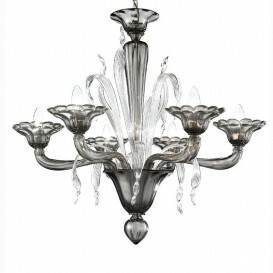 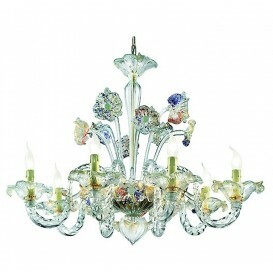 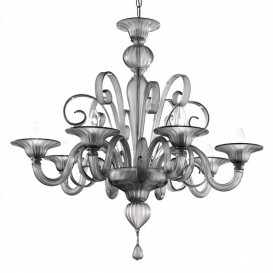 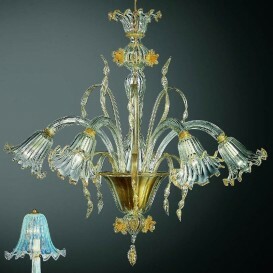 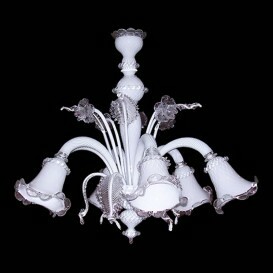 Simple and elegant Murano glass chandelier. Simple and elegant Murano glass chandelier. 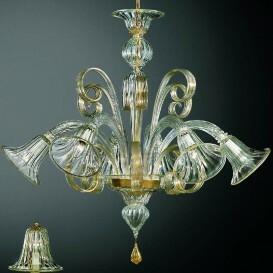 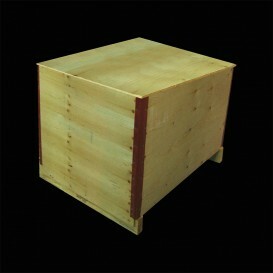 Transparent glass or Amber, other colors on request.